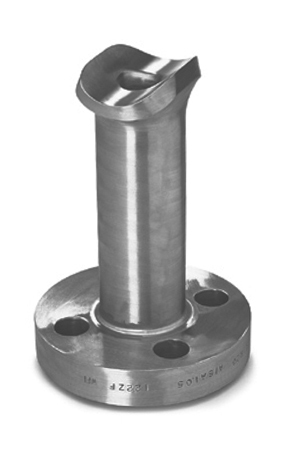 THERMALET® | WFI International, Inc.
Integrally reinforced contoured-insert type branch connections, threaded (class 3000 and class 6000) and flanged (class150 thru class 2500) for thermowells in heavily insulated pipes. Moves attachment weld away from instrument tap. Patented design reduces weld volume, and lends itself to non-destructive examination.